“We are now making the recommendation that if you are not highly fit or if you have any underlying medical conditions (for example-cardiac disease, pulmonary disease or any of a number of medical problems), you should NOT run this race. Inexperienced marathoners should not run. Those who have only trained in a cooler climate and who may not be acclimated (for at least the last 10 days) to warm weather running conditions should also consider not running. 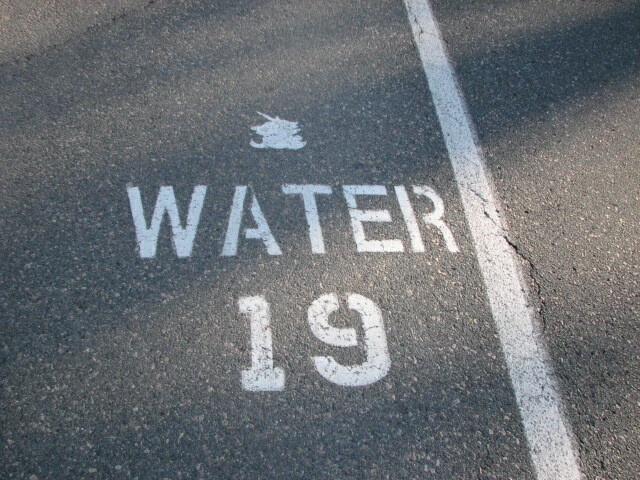 Run at a slower pace and maintain hydration. You should frequently take breaks by walking instead of running. 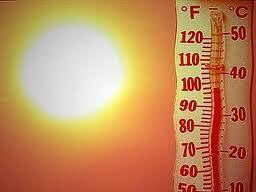 The high of the day is predicted to be 87, but not until 3pm. The race starts at 10am and I hope to be done around 12:45. I’m feeling very ready for this race so I’m still going for it!! My number is 1095 this year. I’m feeling ready for this race! If all goes well I hope to be hitting the half around 1:19 and finishing under 2:45. 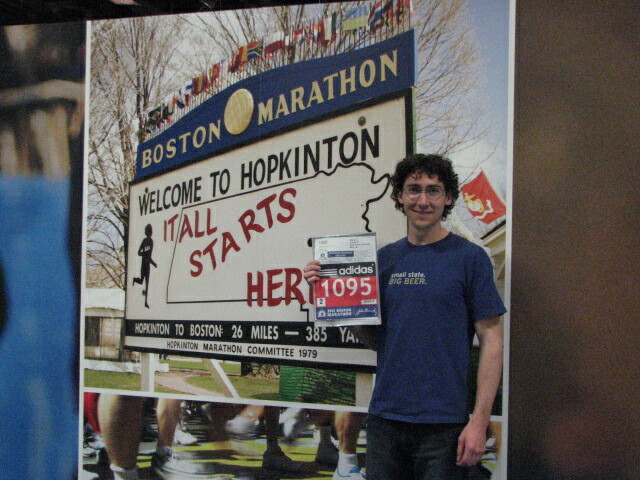 There are just about 5 weeks to go until Boston 2012. I have 2 main goals for this year’s race. First – do NOT let the hills beat me this year. I can remember my first rational thought after crossing the line in 2011 was to train more on the down hills…much more. Second is my time goal – I know I’m capable of running under 2:45. 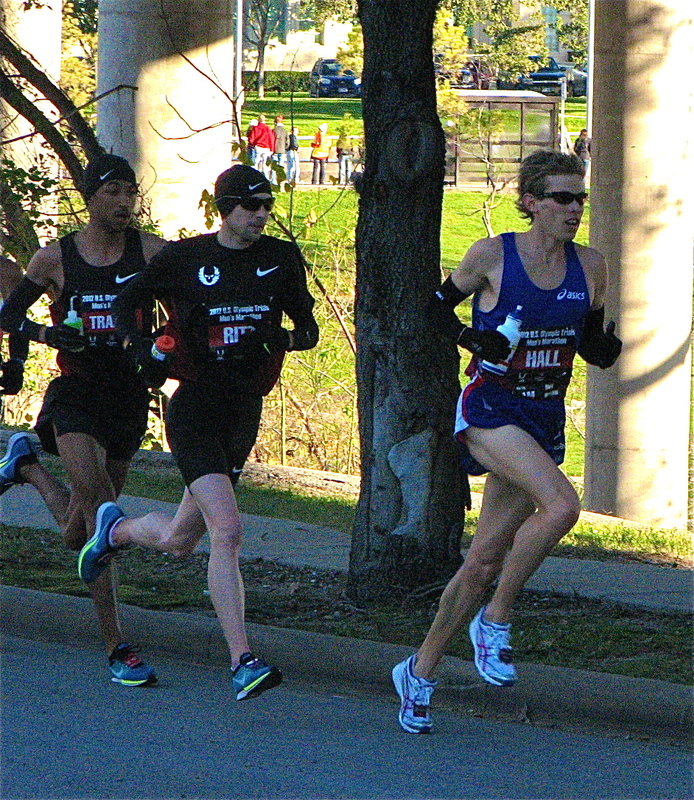 I ran the Houston Half Marathon the next day, hoping to have a pretty good race on the flat, fast course. Instead, I felt the overall effects of not running for two weeks prior – as if gravity had singled me out and decided to pull more heavily on my feet, legs, arms and shoulders. My quads tightened up on me as soon as I crossed the finish line, I felt like I had just finished a full marathon. The result of that disappointing race was renewed motivation to get back into the swing of things shortly after. Fortunately here in Vermont, hills are EVERYWHERE. I’ve designed my training routes to have miles of continuous downhill early on, followed immediately by rolling hills. I’ve also been incorporating more high intensity strength workouts in to my plan. I’ll be giving a presentation this May at the Vermont City Marathon expo on The Effects of High Intensity Training for Endurance Athletes. Experimenting on myself seemed like a great way to gain some insight on the topic. In February, I went to Boston to run the last 10 miles of the course. Knowing the course more intimately will give me a mental advantage. During the marathon my brain has checked out around mile 16 and the crowds lining the course hide most landmarks that would give you any idea of where you are. Sure there are mile markers, but my cognitive ability at that point is dangerously low. The metal barriers that keep the crowds back are also there to prevent people like me from running off the course – similar to the way the heavy concrete walls direct racecars that are spinning out of control and consumed in flames. I’ve run Boston 2 years in a row and I still didn’t really know where Heartbreak Hill was. As I tried to recall the course in my head I realized that the details of the final 10 miles were hazy at best. My memory of the last 10 miles of the race unfolds something like this: Uh oh, my legs shouldn’t be feeling this tired yet. Finally! The big right turn at the Newton Fire Station! Oops a hill. Another hill. Oh man these downhills hurt. Big rush from the cheering crowd heading up another hill – I needed that. I hope I don’t look like that guy. Which one of these hills is Heartbreak? Ouch! did I just get shot in the hip?! Now I am that guy. I think that was the last hill. Hey, trolly tracks – don’t get your feet stuck in them. Now why was that so hard to step over them, they’re flush with the ground. Where’s that stupid Citgo sign? There it is! It’s still there. Still there. Am I on a treadmill? I just ran a hundred miles and it’s still not getting any closer. I can see the buildings that surround the finish line! The 40k mark! I can run one more mile… I think. Does 40k mean one more mile? I think so. Hereford St., one more turn! I love the crowd down the final stretch. These last 4/10 of a mile are more like 4 miles. 200 yards. Go! Go! Go! aaaaaaaand done!! Wow… whoa….. I can barely move… I don’t really wanna move… that was awesome… that was horrible… I can’t wait for next year… a bag of chips would be sooooo good right now. So it goes. After running this section of the course in February, I learned a few things that will help me get through the final miles in this year’s race. 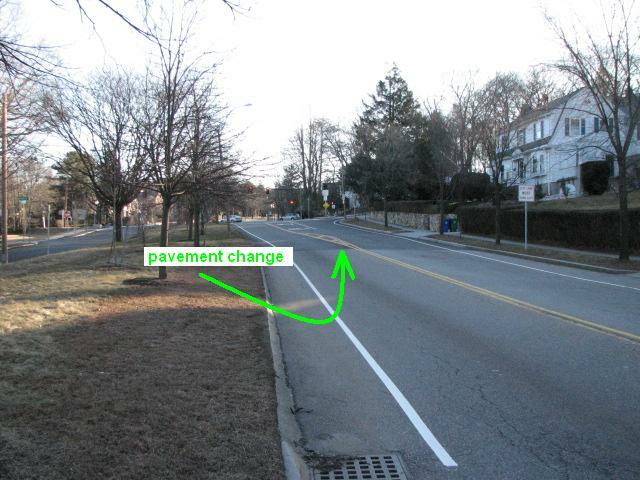 The pavement changes right at the base of Heartbreak Hill. The stretch to the Citgo sign is only 3 miles long and goes uphill a little near the end. 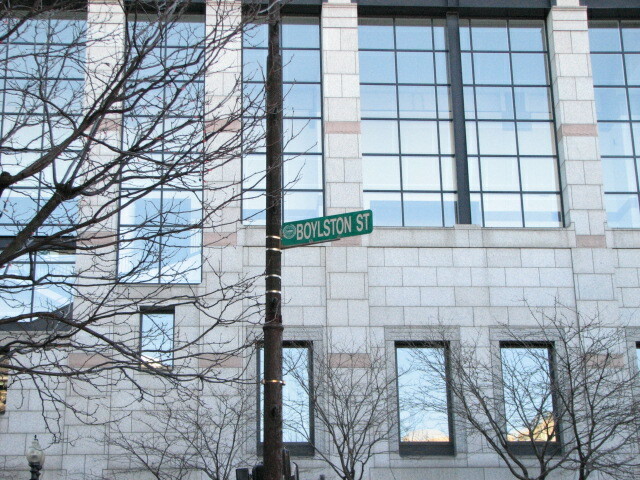 Hereford St. is uphill and Boylston St. is slightly downhill. I plan on getting back one more time to run the entire course before April. That will further build my excitement for the race and keep the route fresh in my head. The downhill training and the high intensity training seem to be working. Three weekends ago I ran the Hyannis Half marathon. I pushed the race pretty hard on a very windy day and crossed the line feeling like I had done no more than 5-6 miles. I did a 20-mile run last weekend feeling great afterward. Very encouraging.